Stainless steel has come up as one of the finest extractions of steel. Hence, stainless steel structural sections are used more and more in different sectors. 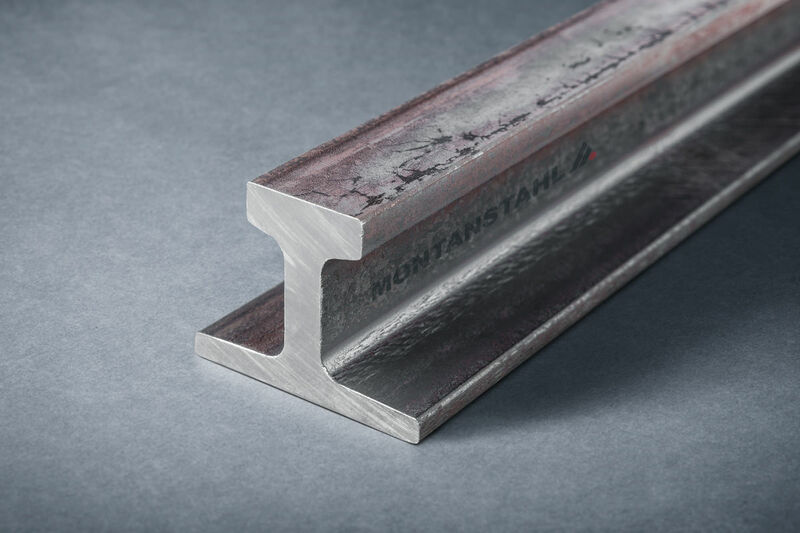 Selecting the right steel for a project is one of the most significant decisions to make. However, before concluding between their individual shapes, you first have to decide what type of steel to use. Carbon steel or stainless steel – that is the main question. Carbon steel is the most common construction material. It consists mainly of iron, manganese, carbon and various other metals. Given the fact, that the majority of carbon steel is melted form scrap, a lot of impurities and additional complementary materials are included. So corrosion easily affects carbon steel without protection. The position of stainless steel structural sections is located quite low within the ranking of total produced steel products. Nevertheless, they have a huge and important part in building and construction industry. They are the bones of large part of buildings erected worldwide. The top players are all located in Asia: India, China and Japan. 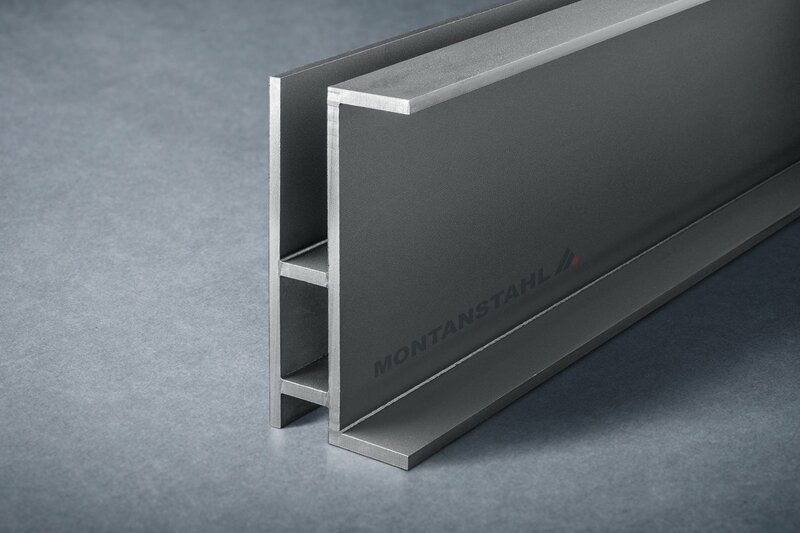 However, the majority of stainless steel structural sections is made of stainless steel angles, bars and channels. The general available length for carbon steel structural sections is of twelve to fifteen meters. And of course, depending on the regional location, different special shapes and sized are available. Various norms define the products and their tolerances. For example, Europeans call a wide flange stainless steel beam either HEB or HEM while in the United States a similar one is a W-beam. Carbon steel structural sections are produced by hot rolling. This is the most efficient production method for the type of product and the production volumes. 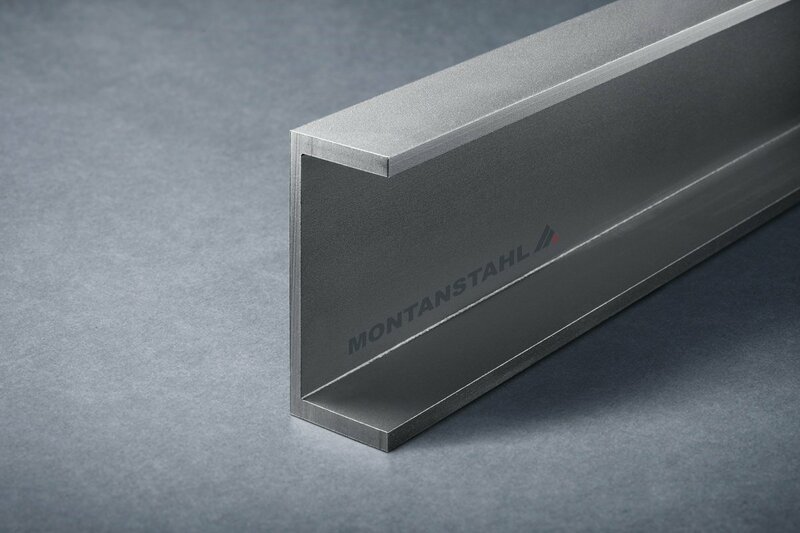 The surface of hot rolled profiles is generally raw, but subject to the usage, these sections do need protection against weathering. This consists mainly of hot dip galvanizing or protection painting. Both solutions demand for repeated maintenance operations. 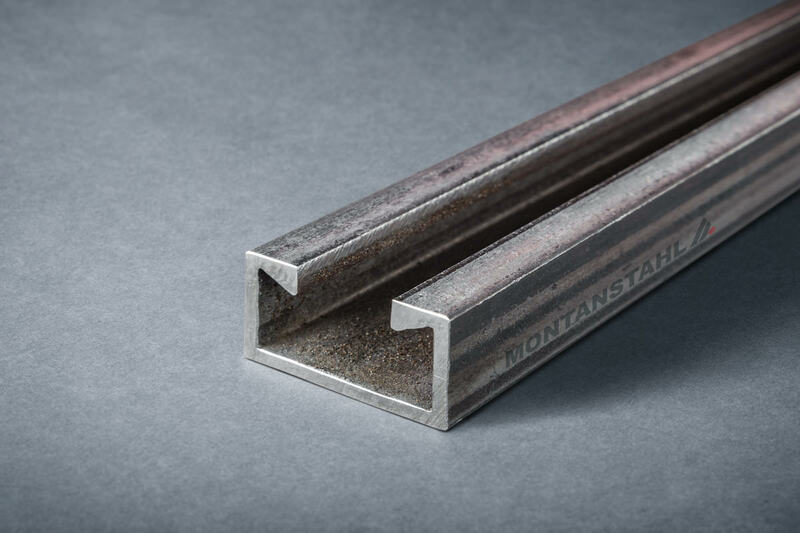 For all those applications where corrosion is an issue, and traditional protection of carbon steel does not solve the problem, there are stainless steel structural sections. Stainless steel is a terminus with a very wide meaning. Per definition all type of steel with a minimum content of 10.5 percent of chromium are stainless steels. 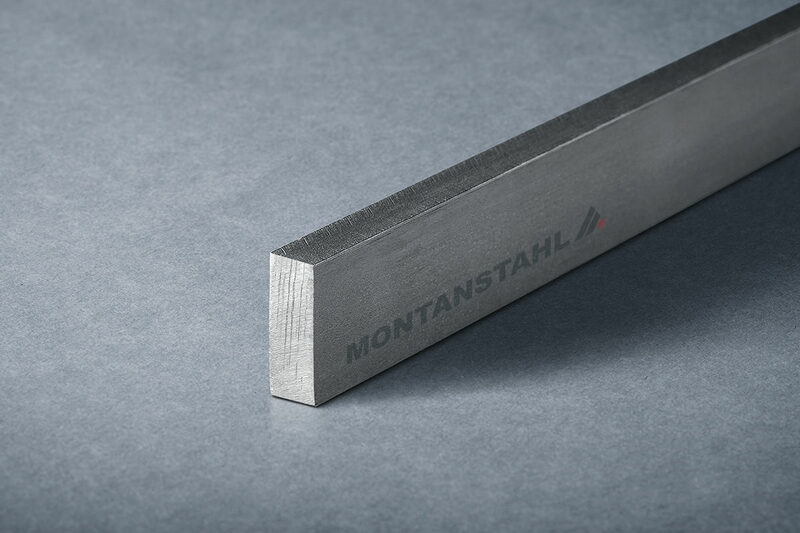 Within this definition, there are many different types and grades of stainless steels: ferritic, austenitic, duplex, super austenitic, martensitic and precipitation-hardening. 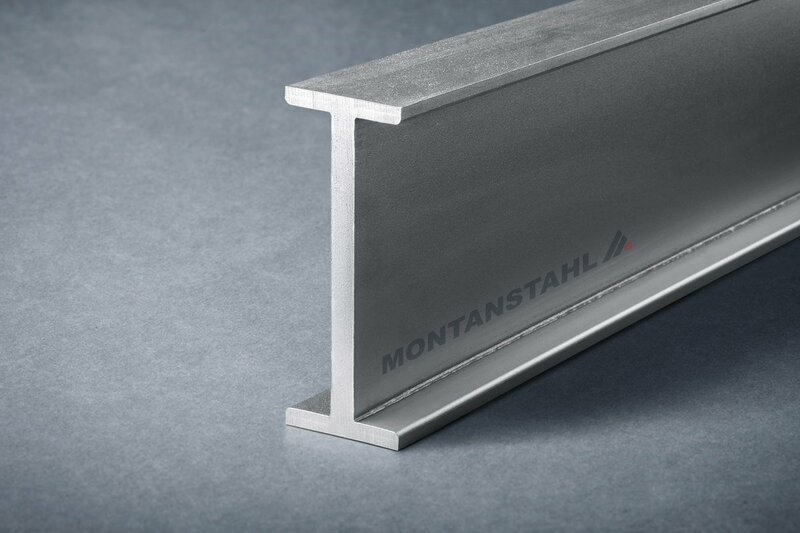 The most common stainless steel grades for structural sections are 304L (1.4307) and 316L (1.4404). Both grades have much more than ten percent of chromium. Their melting compound contains also nickel and in case of the 316L also molybdenum. 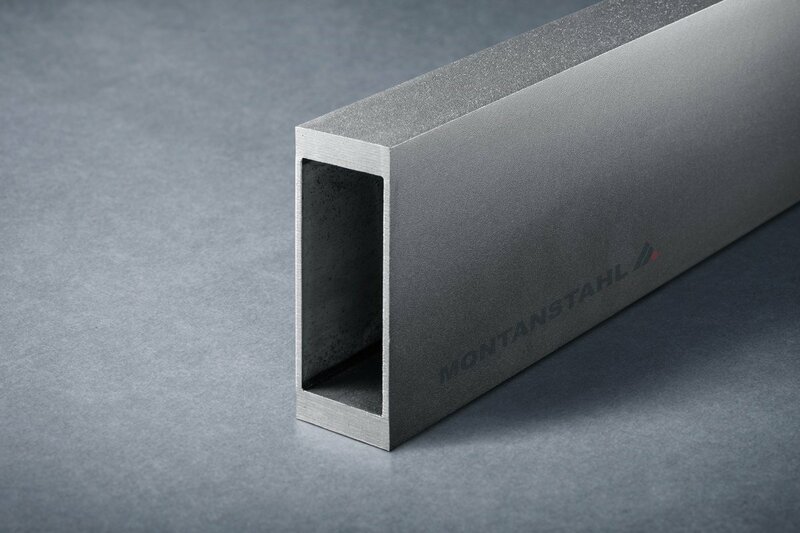 The grade 304L is a general-purpose stainless steel for low corrosive atmospheres. 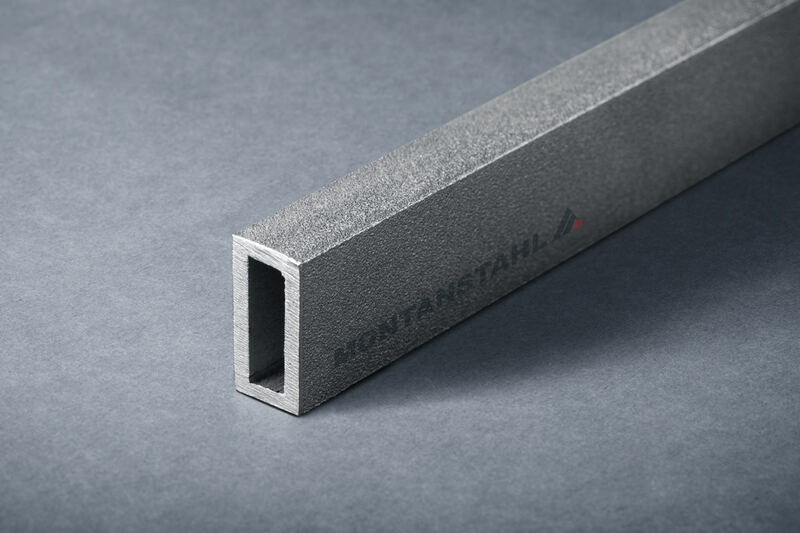 The addition of molybdenum in the 316L makes this particular grade ideal for installation close to the seaside. The worldwide consumption of stainless steel is about four percent of global steel production. As for carbon steel, also for stainless, the giant part with over fifty percent global production are flat products. 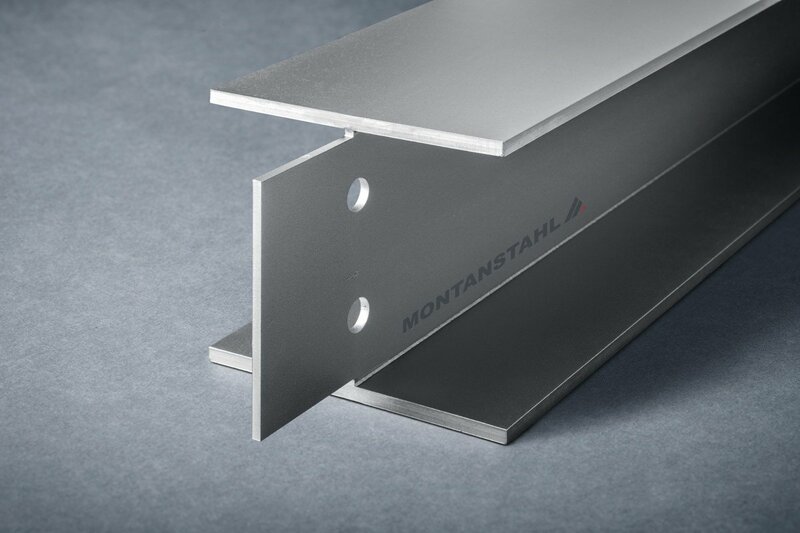 Stainless steel structural sections are therefore a niche product. The production method of hot rolling is as suitable for the manufacturing of stainless steel sections, as it is for carbon steel sections. After rolling and straightening, against carbon steel, an additional step is necessary: pickling. This is going to clean the surface form scales or contamination during production process. For stainless steel hot rolling would also be the most competitive production method if sufficient volumes were demanded on the market. 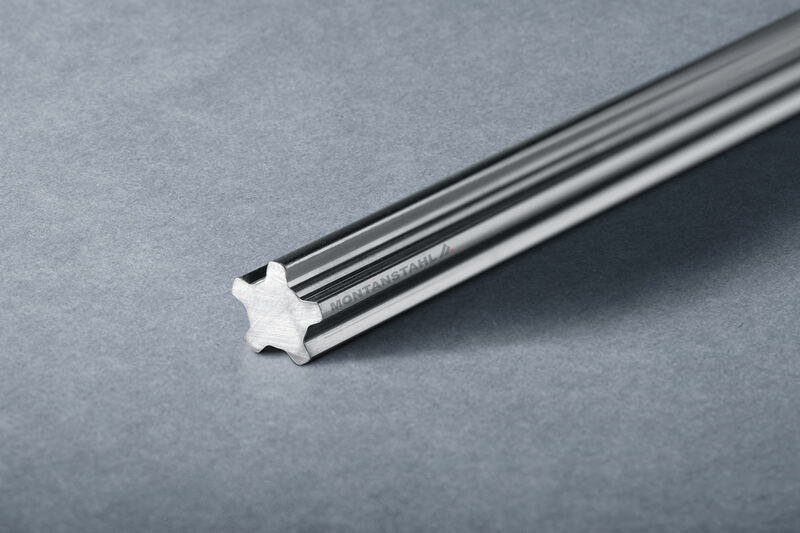 Unfortunately, only a reduced amount of sections reaches sufficient volumes in order to justify the investment in tooling, necessary for each individual rolled shape, and in order to justify minimum runs of the rolling mill. 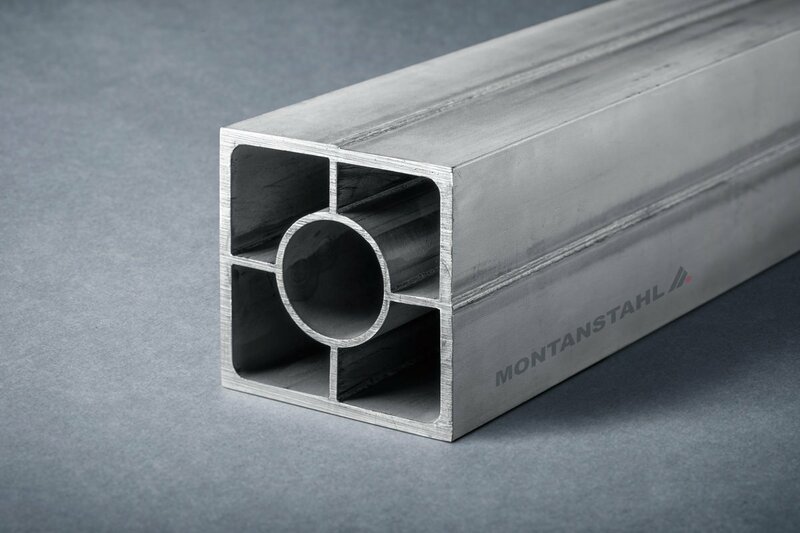 Even though the demand is little, there is a demand for stainless steel structural sections in various shapes, sizes and grades. Therefore, alternative production technologies become mandatory. Hot steel extrusion is one method to produce stainless steel structural sections. The initial investment costs for tools are lower and the minimum runs are reasonable. Due to limitations of the technology itself, the confinement within the sizes given by the norms is not always possible, making the sections heavier. In addition, there is a limitation as far as the dimensional section range is concerned. 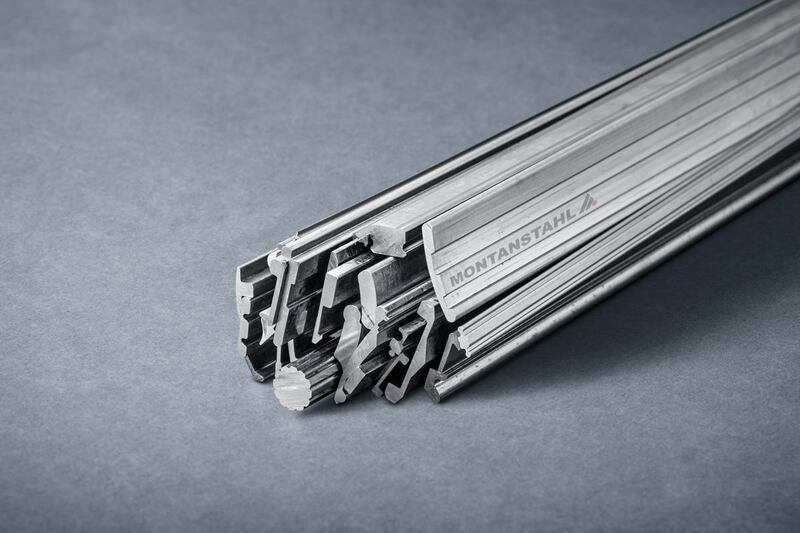 For these reasons, hot steel extrusion lost its predominance for standard structural sections against other, newer, more efficient and flexible production methods. With the development of the low carbon stainless steels, welding, especially austenitic like 304L and 316L, is quite simple and easy. The downside is that stainless steel distorts heavily. 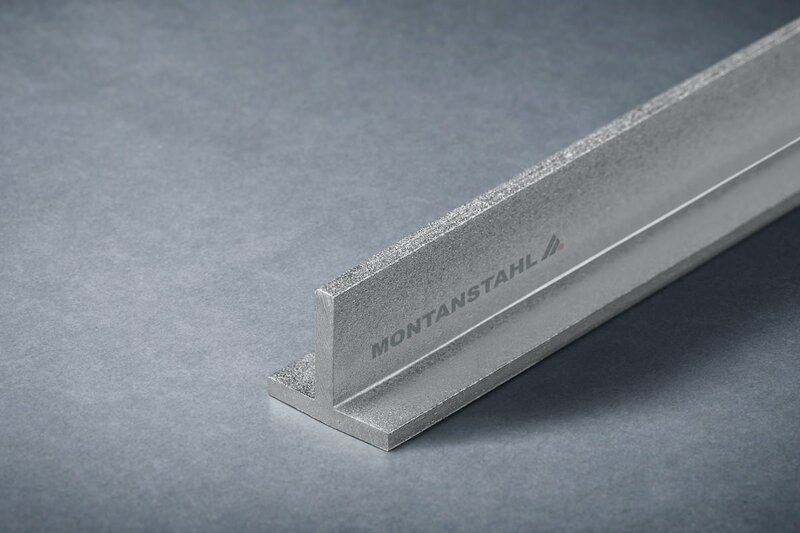 Significant straightening process is necessary for keeping sections in tolerance. Conventional welding of stainless steel structural sections is a common manufacturing method. For said straightening reasons preferred sections are large, heavy beams. 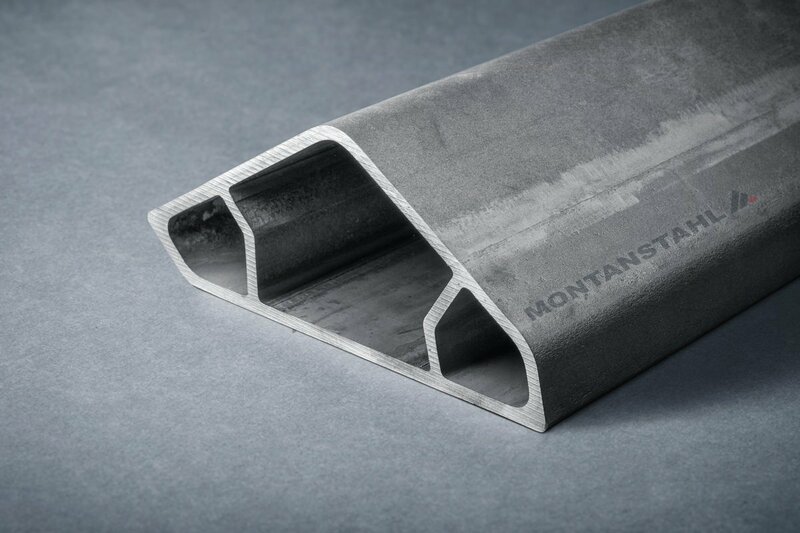 A lot of applications demand for stainless steel structural sections in more corrosion resistant grades. There are also various industrial applications where corrosion issues need solution: industrial ovens, desalination plants, offshore rigs – just to name a few. 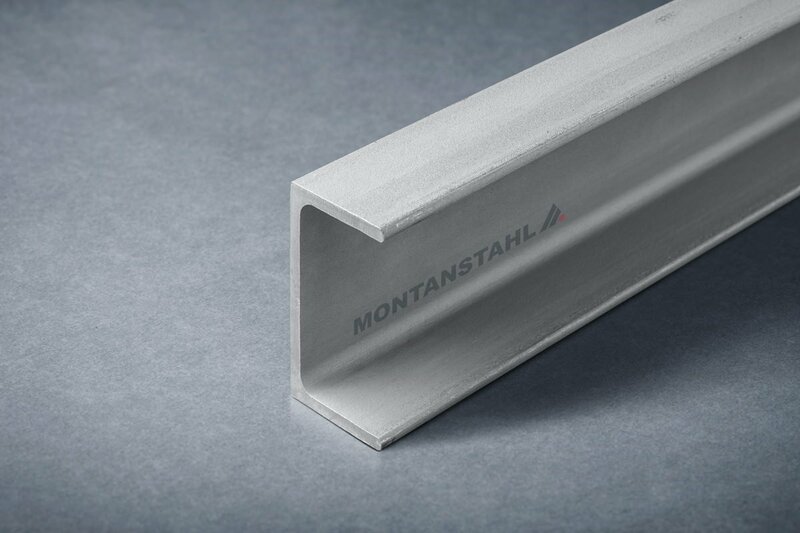 Each application demands for structural shapes in a different material alloy with particular properties. 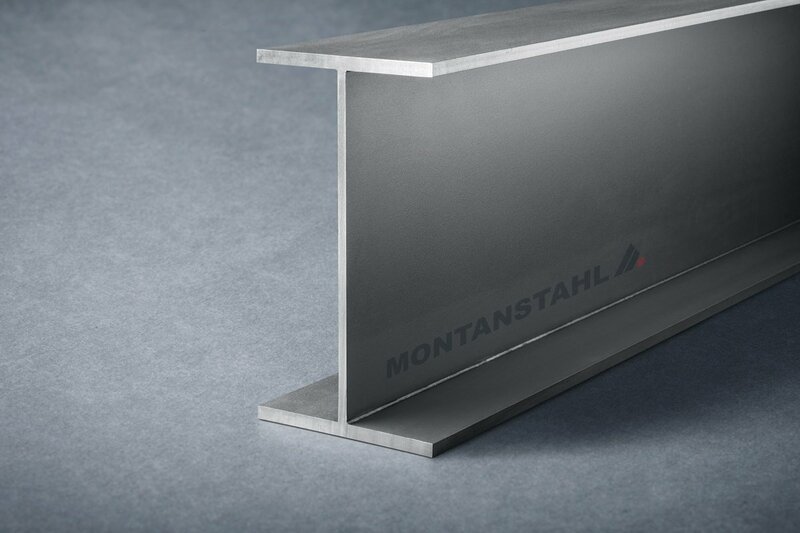 Montanstahl can help with special sections of different stainless steels depending on the project. Like for carbon steel sections, also their noble execution in stainless steel is available on the market. Today almost any shape available in carbon steel is available in stainless steel, too. If not off the shelf, we can produce it within short period.